Following on from the bands recently released debut album 'A Dream Outside', Gengahr return with a stripped back video of evocative early b-side 'Haunter'. Felix Bushe - "Although 'Haunter' isn't on our debut album, it is still a very special song to us. We made a little video for it whilst on the set of 'She's A Witch' - take a look!" 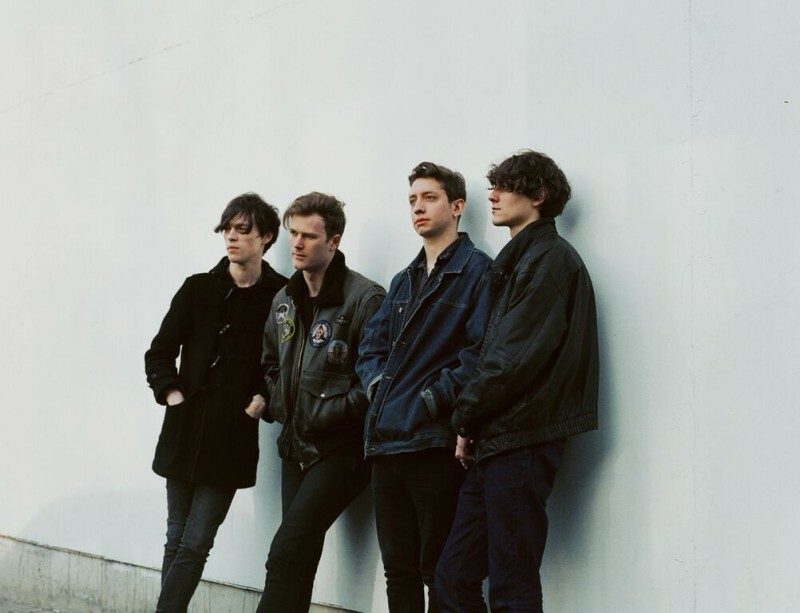 After a triumphant slot at Glastonbury, Gengahr are back this week for a special performance at Rough Trade East tomorrow night. Find out more here.